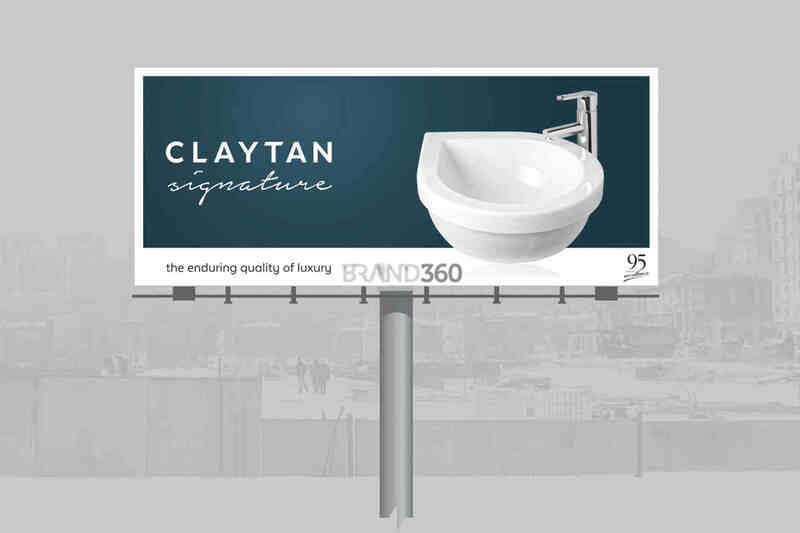 Claytan is a home grown pioneer brand that designs, manufactures and markets sanitaryware products. 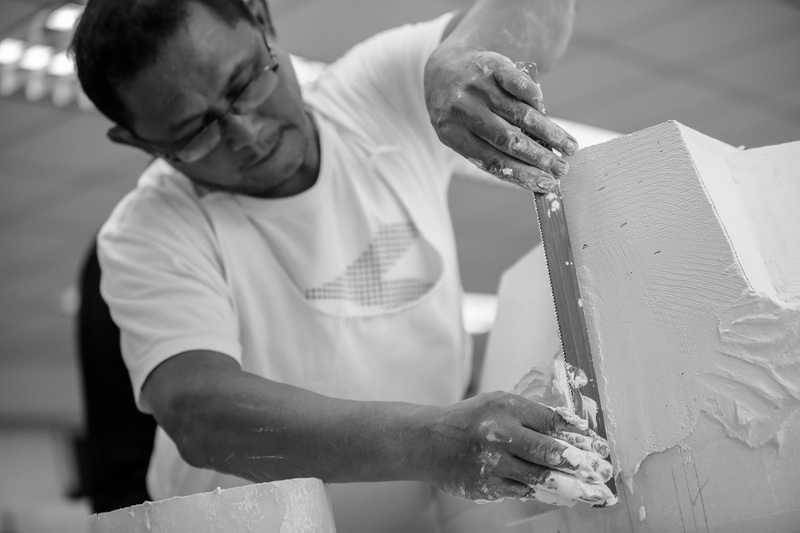 The brand is in its third generation of ownership, making it almost 100 years old. 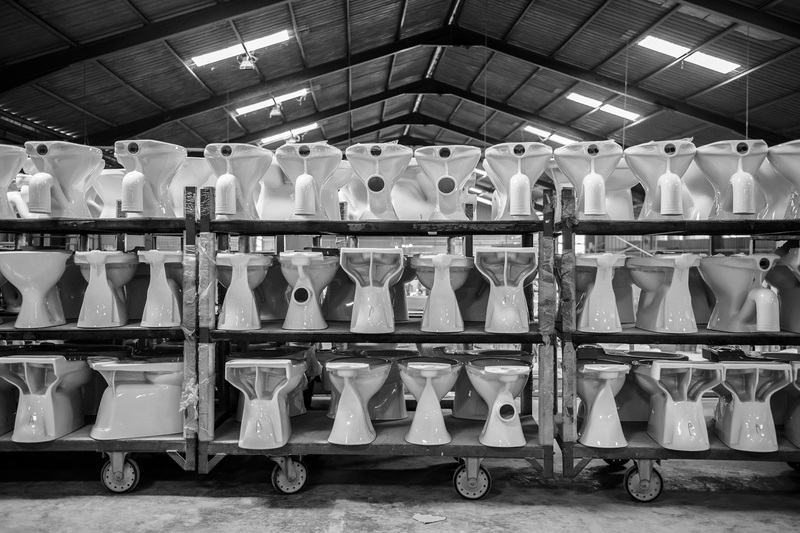 It is also one of the last few surviving brands that still manufactures their own products. 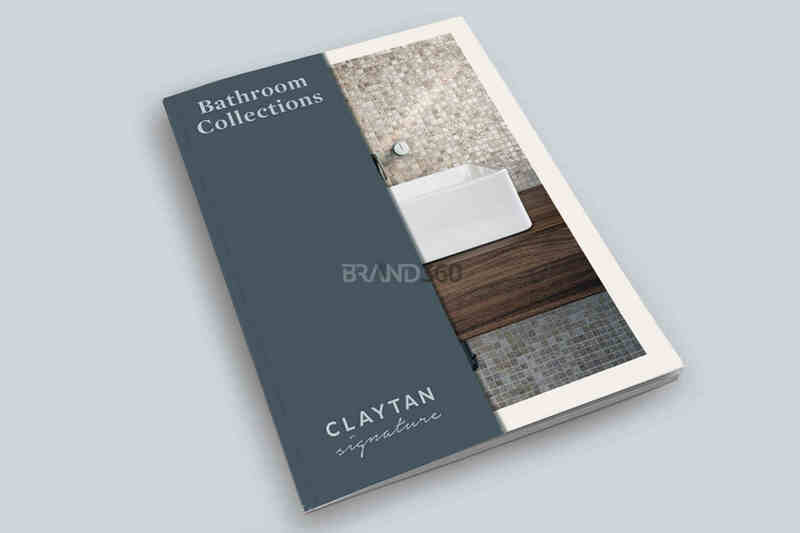 Claytan's product ranges are usually in the market entry level, but the company has long term plans to penetrate into different product categories through new brand development and acquisition of globally-based brands. 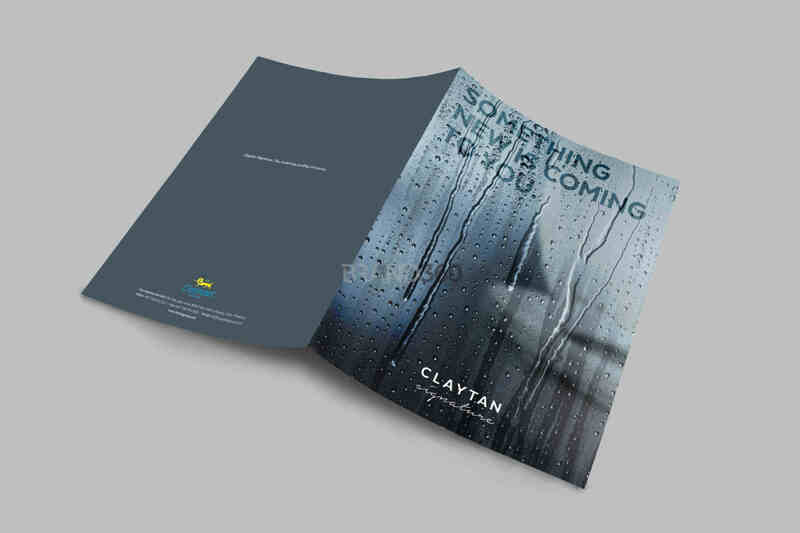 In line with the business direction, Claytan needed to increase its brand value to that its products can provide more and better benefits to customers. 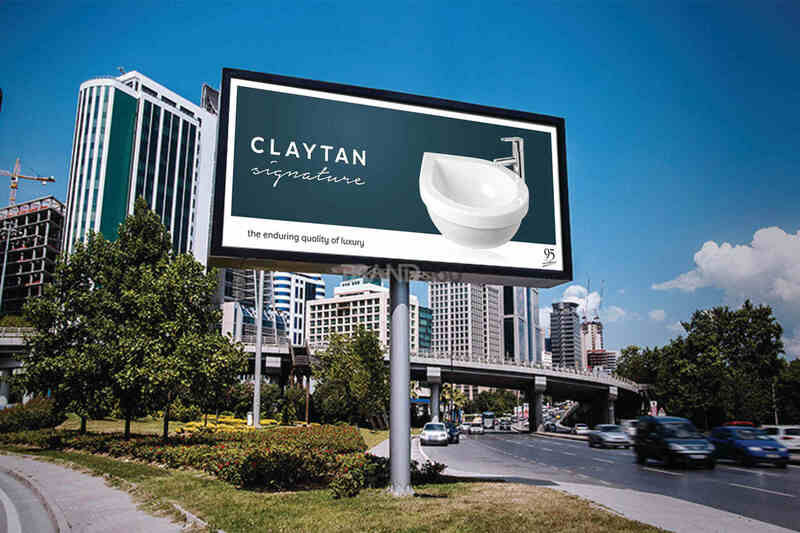 To mark its commitment to the company's long term objectives, Claytan began developing a new range of products that is a step up from its current range. 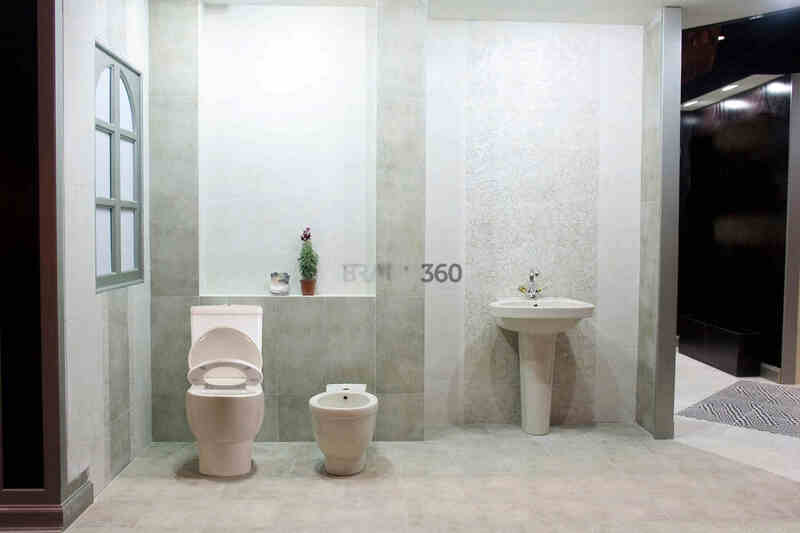 The new range featured better fittings and tapware collaborations with globally renowned brands. 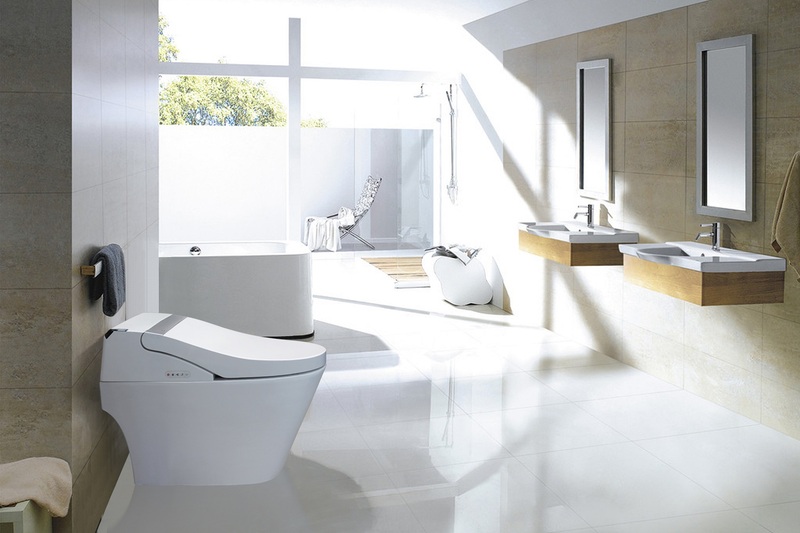 The new brand also features a complete bathroom line up - from taps and faucets to cabinets and bath tubs, along with an enhanced range of basins and water closets. We worked with the product team to establish the brand values and identity to relate to the new product range. The new brand, Claytan Signature, portrays products that are a class of its own, with physical features and emotional benefits that appeal to the modern home owner. 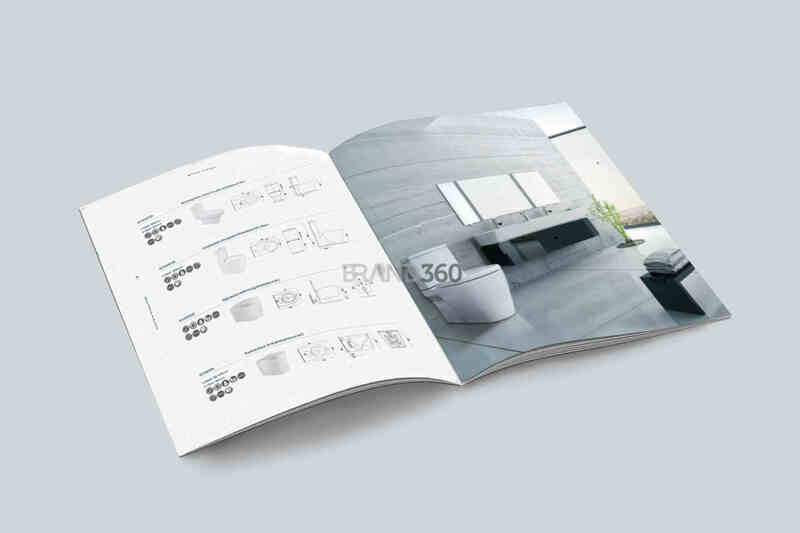 The brand was launched at Archidex, an industry trade event for architecture and building. 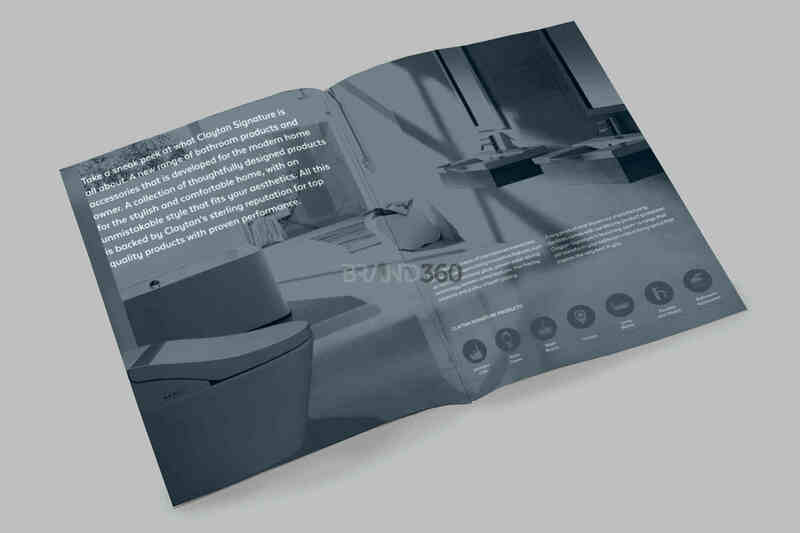 We also developed a marketing plan to introduce the new brand to its B2B markets. We developed a new brand name, identity and brand kit for a consistent and holistic introduction to the brand.